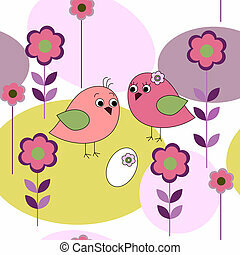 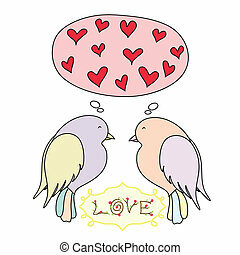 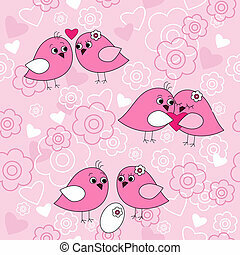 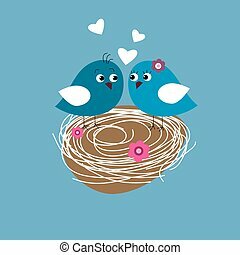 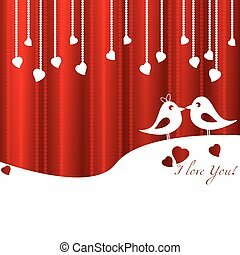 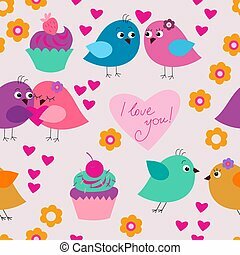 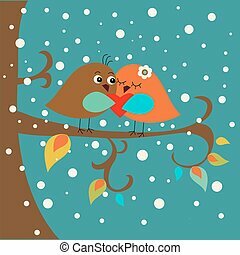 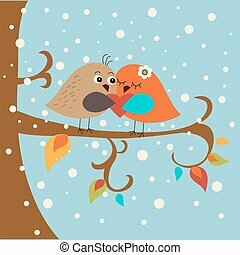 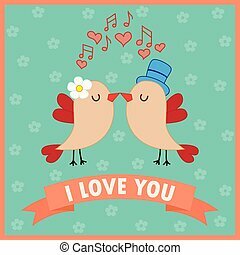 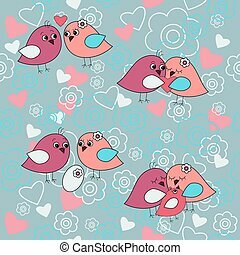 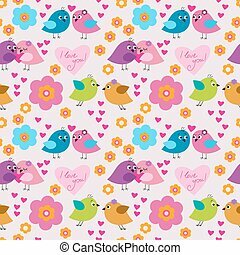 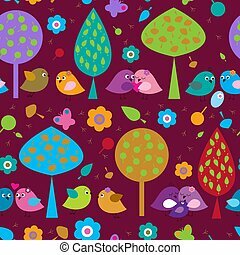 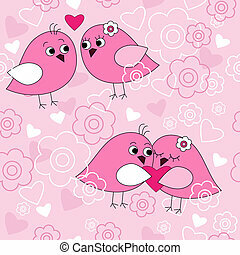 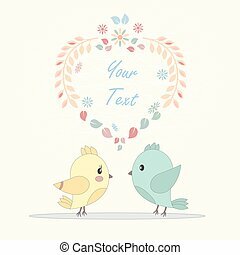 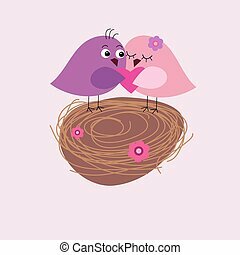 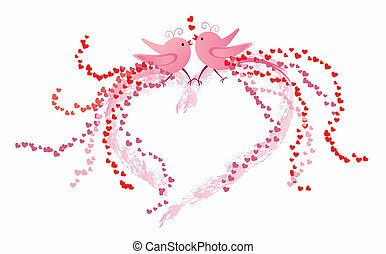 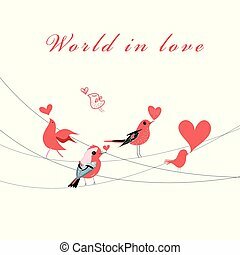 Card with birds in love. 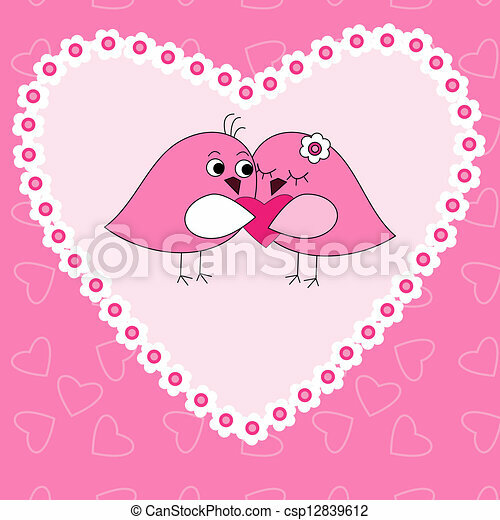 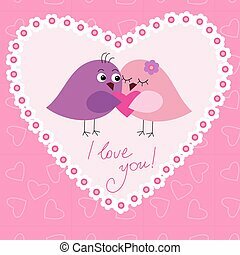 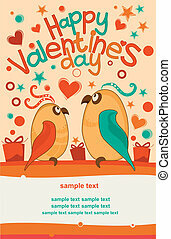 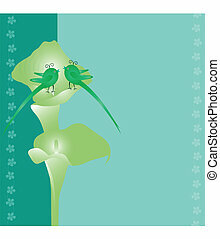 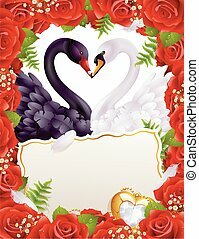 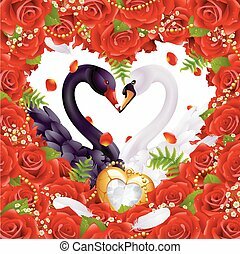 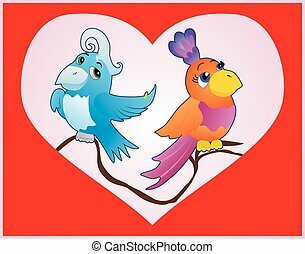 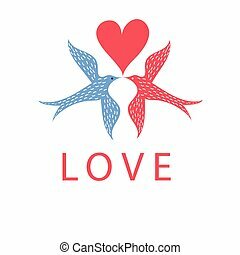 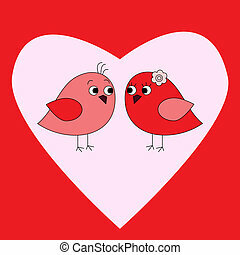 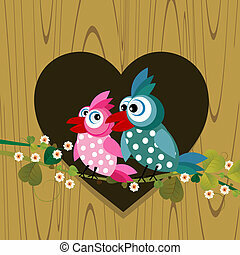 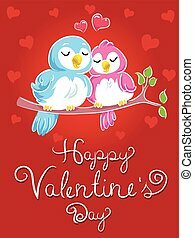 Card with a birds in love. 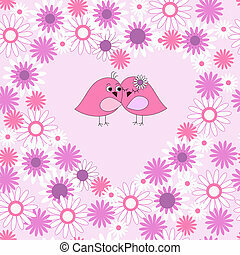 Love card with birds in love.